12. One the process will end will appears at right of each channel “Finish” and a soon all channels are finished a next button will appear. If you have any question, please post your question in this article, We will try to reply a soon will be possible. I would like to match all my batteries, what is the best procedure? 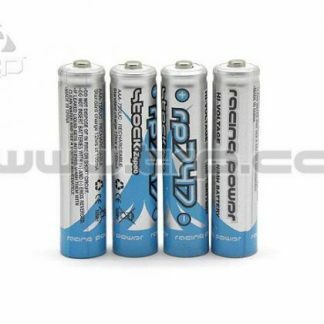 We recommend you to be the more strict that you can, discharging and charging before match the batteries. Our recommended procedure is:1. 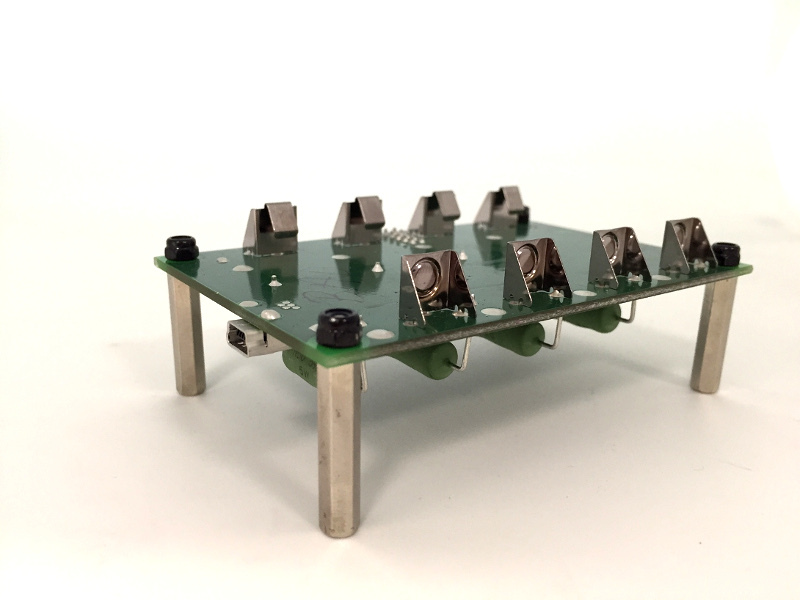 Discharge the pack with a cut on 1.0V per cell. 3. 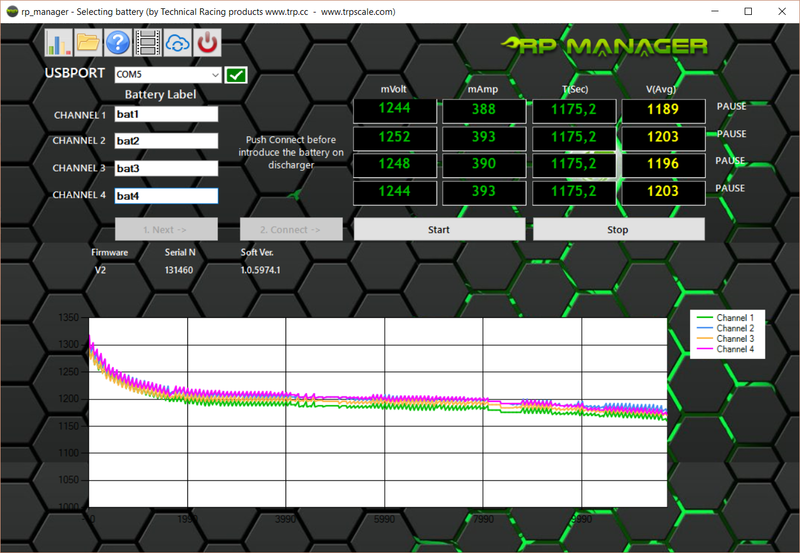 After no more than 10 min put the batteries on the rp_manager and start the matching process. Please understand that, results can be different if you change the method on charge and discharge previous to the matching process. 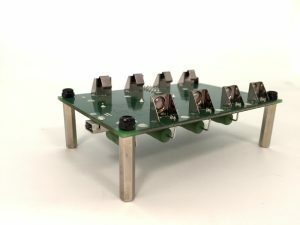 Can I use the rp_manager to know the best way to charge some kind of batteries? 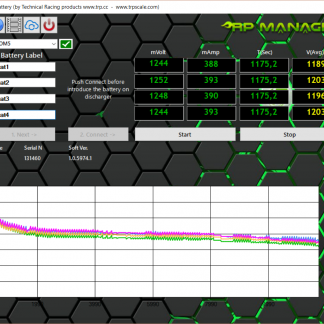 Yes, you can, you can evaluate the results over same batteries changing the charge process and see what is the best way to charge looking the results. 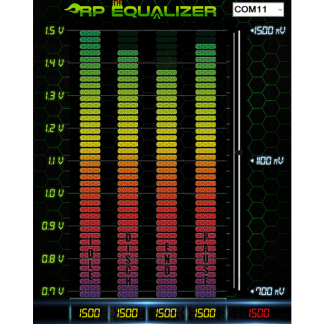 Can the results be afected by the charger used? Yes, If you mix everything your will a a good mix of results. Where I can see the updates of the software? Do you have a video with a tutorial? There are diferent reasons that can cause this, the most typical is that you try to open an account with a incorrect serial number more than 2 times, if you fail more than 3 times, the system blocks your IP some hours. Please could you try after 12h? 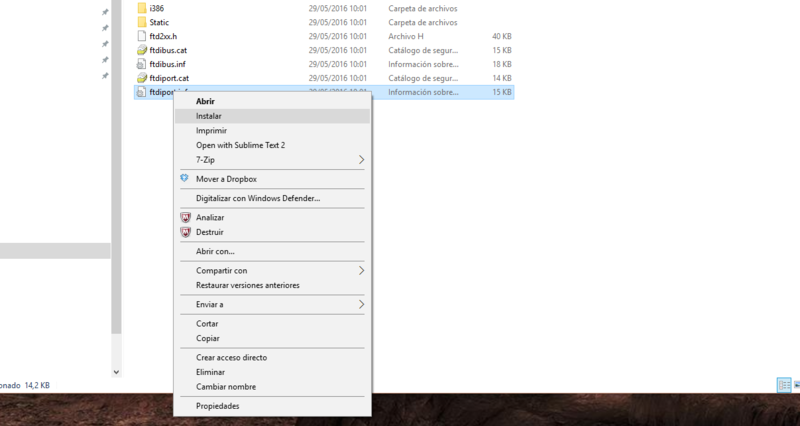 I have problems to install the drivers on my Windows 10 Operating system. 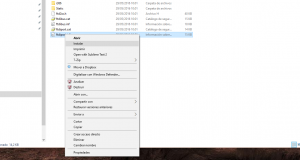 There are different ways to install drivers on a Windows 10 Operating System. First think is download the driver from Download section and un pack cause the driver is coming with as zip file. Second is when you plug the rp_manager and the operating system is asking you for a driver, you must select the folder where you have unpack the drivers. Im sure this video from Youtube can help if you have another diferent operating system. Can I use rp_manager with Japanesse Computers? 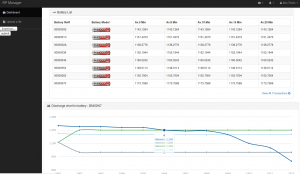 When i run rp_manager I see strange numbers on screen such a impossible voltages or others issues. This can happens if the software is running in a Japanese or Chinese windows 10. 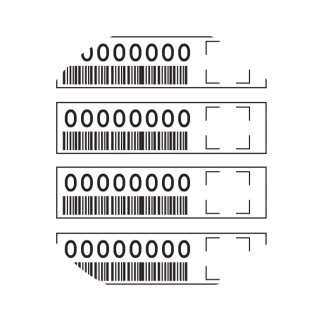 Set up the locale ID for non Unicode software in Spanish or English. It’s use a rp_manager software Version > 1.2. With rp_manager 1.2 or higher its solved this problem with international computer issues. CSV Files, when I see the CSV Files seams that some values are missing cause time is not increasing one by one. Is all going well? Yes, all ingoing well, the CSV files only contain values when rp_manager is discharging. The rp_manager is discharging by pulses, so we only take in account the values of voltage when is in discharging process. I got same discharge time for each battery, discharge must be the same on all batteries, but discharging mAMp are not the same, why? 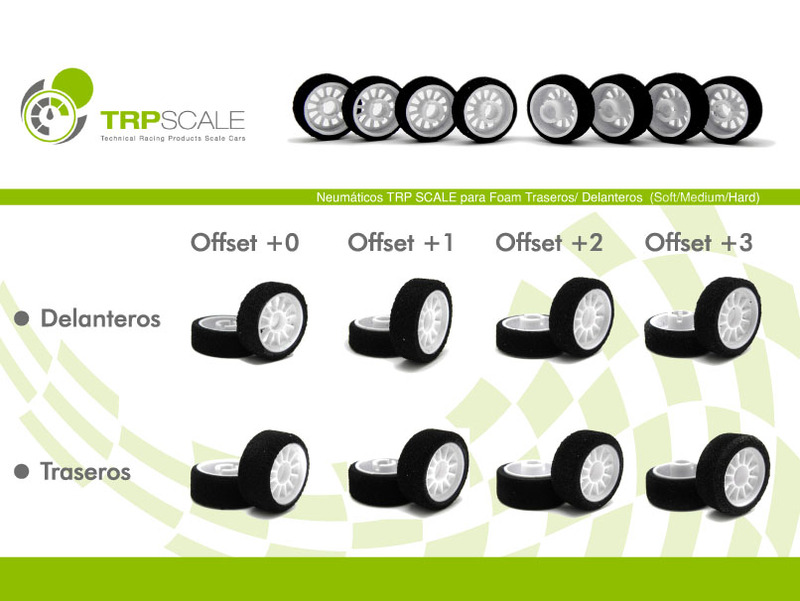 mAmp are different cause the mAmp are calculated by the “Ohm Law” based on “I = U/R” and not all batteries have the same internal resistance. Why only rp batteries have image on the cloud? 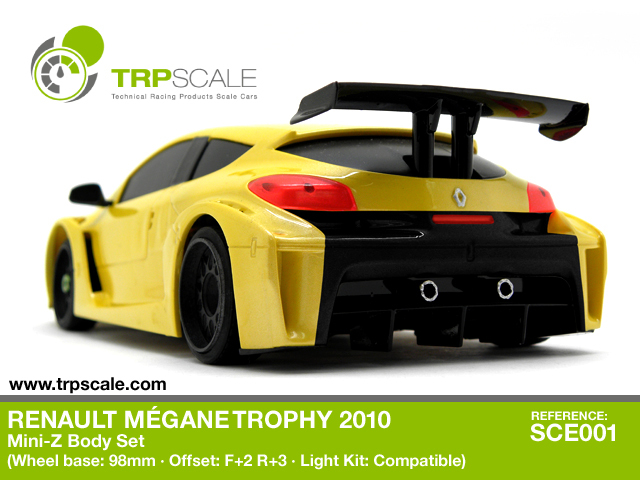 We are glad to announce the next miniz body that we will launch in some weeks, this body is the new version of Renault Megane Trophy V6. The new body is a 98mm Wheel base and a Rear offset W+3 and S+2 in front, same measures than our previous body Mosler MT900. 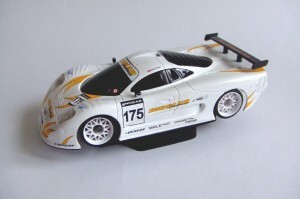 Of course TRPScale only produce Licensed Bodies and this time we are planing to reproduce some version of this car like the one that Dimitri Enjalbert drove on 2010. This body is the result of 4 years of work, and we hope that the miniz community will appreciate it as we are doing. 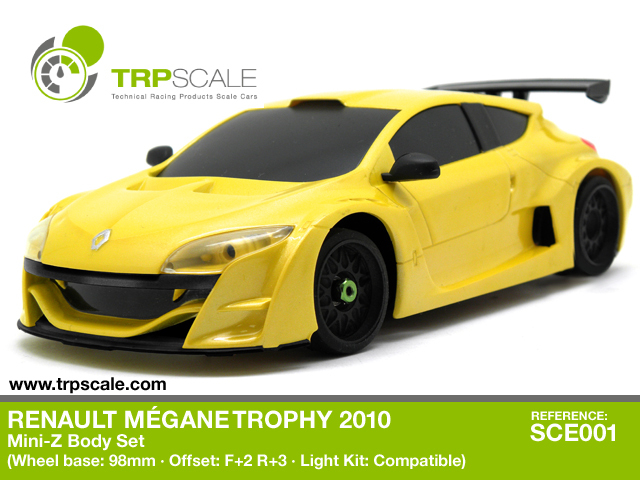 This body and the last one version will be the only bodies accepted on the next championship Renault Megane Cup that TRPScale will start create in some weeks we hope all community drivers join this competition and push miniz category around the world. 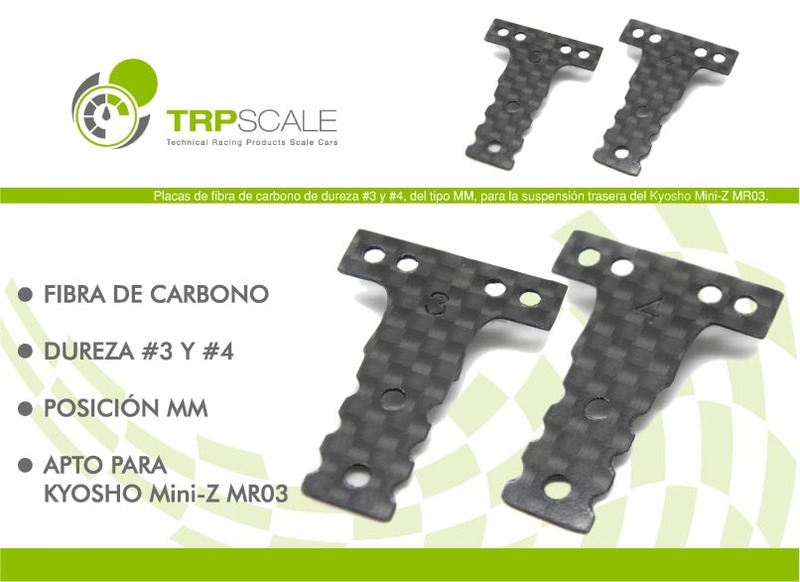 We post the presentation vídeo(spanish) and some images that will help to understand the new miniz trpscale body. We have created a line line of silicone oil for use on MiniZ damper systems and in other RC damper like 1:10 scale cars off-road. The bottles have 60ml of silicone oil, and our first lauch is for spessors from 200 to 400 cSt. New Spur Gear for Slot Group-Z, Slot with MiniZ Body. 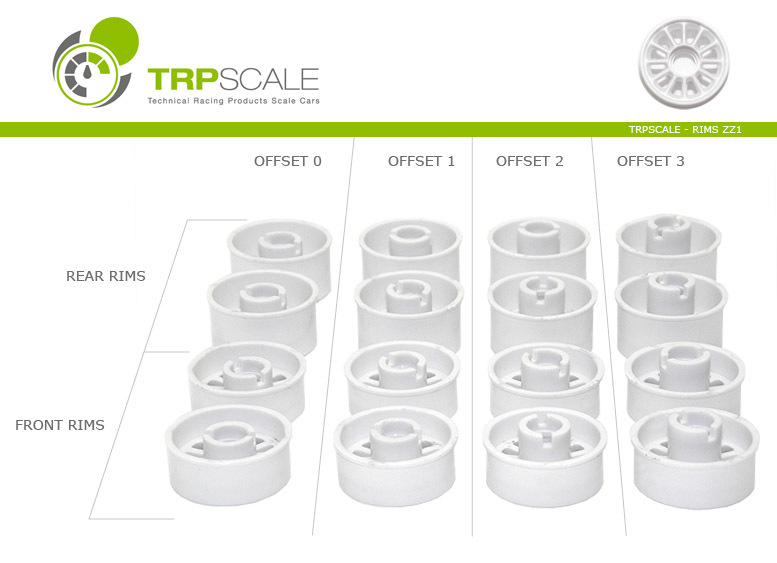 We have made a new set of spur gears for Group Z Slot cars made in Delrin with a machine cut CNC (numeric control). 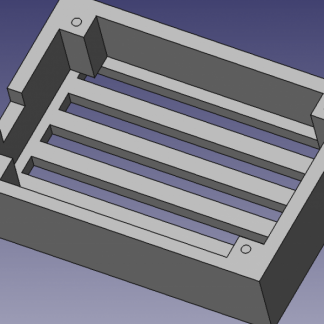 The CNC cut permits a hi precision tooth and offer a smoth runing. Its so cool when a customer send us their own decorations with our bodies, is this case our collaborator Mark send a really nice job with our Mosler Body. 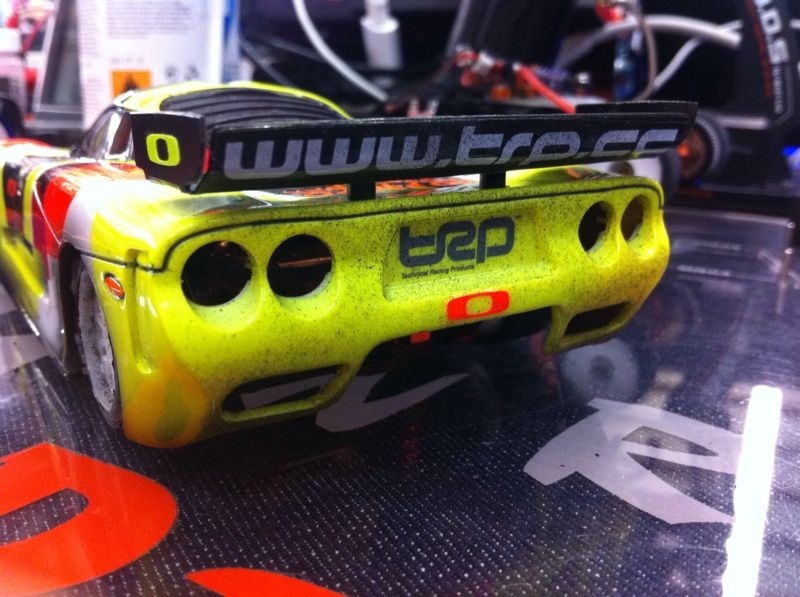 As you can see on the picture, this time he decided to use original decoration with original water decals, wow! fantastic job Mark. 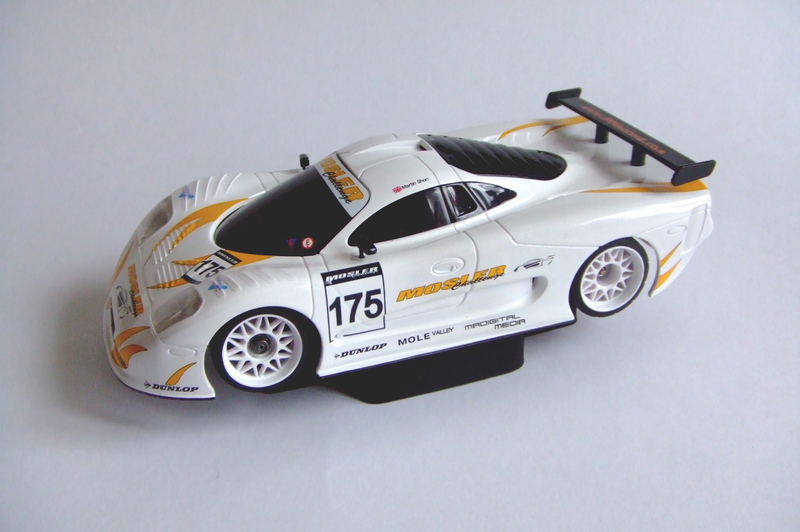 We are glad to anounce that our TRPscale driver Uri Valdé has win the MiniZ World Cup in 2011 using our batteries rp747 and rp900 and our MiniZ body Mosler MT900.